With one auspicious and magical turn of the rotary dial, there appeared Mr. Sunday Night himself  Ed Sullivan  boasting a variety hour lineup of singers, dancers, puppeteers, acrobats, and celebrities and as fate would offer... a magician. For a captive and curious five-year old Tom Burgoon, this would be his premier introduction to the world of magic and entertainment and the rest  as they say  is truly history. With an entrepreneurial career that spans over four decades, Tom Burgoon has wowed and impressed audiences coast to coast both on land and sea. His unique brand of comedy and magic has been showcased to a vast audience, with venues including everything from cruise lines to corporate clients such as 3M, Coca Cola and NASA. From comedy clubs and stage events in Las Vegas, Reno and L.A. to performing for President George W. Bush at the Inaugural Ball in Washington D.C., Tom has branded his unparalleled one-of-a-kind-show across our country and he has become one of the most in demand performers today. 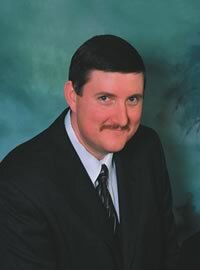 As magic is his first love, it is only befitting that you will find him performing at the Magic Castle in Hollywood  a conjurer's delight and layman's mystical dream come true. 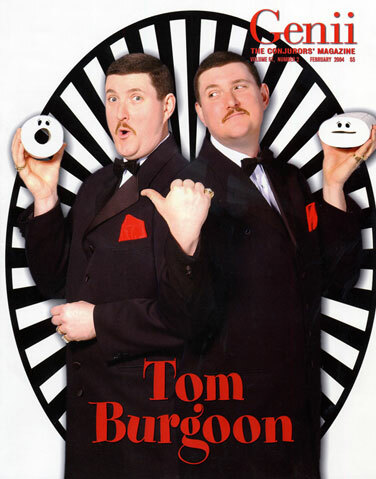 Tom Burgoon has prolifically shared his unique style of entertainment with thousands and thousands of delighted guests. He finds it a thrill and considers it a privilege and honor to perform and entertain. The quality of his work is echoed in the omnipotent phrase that Mr. Sunday Night himself reserved only for his best entertainers... "It's a really big show."